These cookies are essential to enable you to move around the website and use its features. Without these cookies, services you have asked for such as creating a login session cannot be provided. These cookies collect anonymous information on how people use our website. For example, we use Google Analytics cookies to help us understand how customers arrive at our site, browse or use our site and highlight areas where we can improve areas such as navigation, shopping experience and marketing campaigns. The data stored by these cookies never shows personal details from which your individual identity can be established. These cookies remember choices you make such as the country you visit our website from, language and search parameters such as size, color or product line. These can then be used to provide you with an experience more appropriate to your selections and to make the visits more tailored and pleasant. The information these cookies collect are anonymous and they cannot track your browsing activity on other websites. You must enter a save name to save MyBulls. Click to access bull details. Headquartered in DeForest, Wisconsin, ABS Global is the world leader in bovine genetics, reproduction services and technologies. 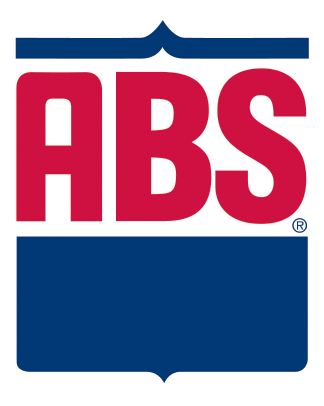 ABS Global is a division of Genus plc. ©2019 ABS Global, Inc. Your account has been locked. Please try again in ## seconds. Wrong username or password. There was an issue validating your password. Your account was removed. Please enter your password to confirm. Your privacy is important to us, and we are committed to protecting and safeguarding your data privacy rights. We are updating some things. We are updating the data on the site for this proof. We should have this all wrapped up soon. Sorry for any inconvenience. Custom Index not implemented for _PROOF_ - _BREED_. This feature is only available for US Proof HOLSTEIN.